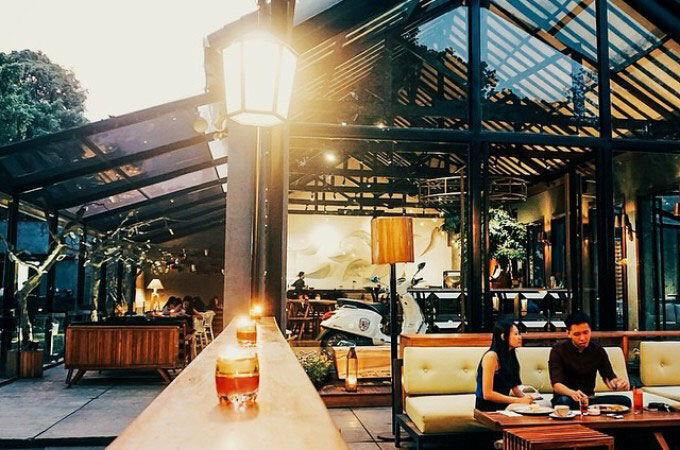 You know Bandung is all café culture and good food, but you’re pretty sick of the usual routine and you’re looking to spice things up. 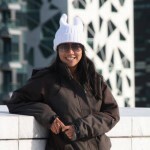 How about losing yourself in an alternate reality, making fantasies come true? 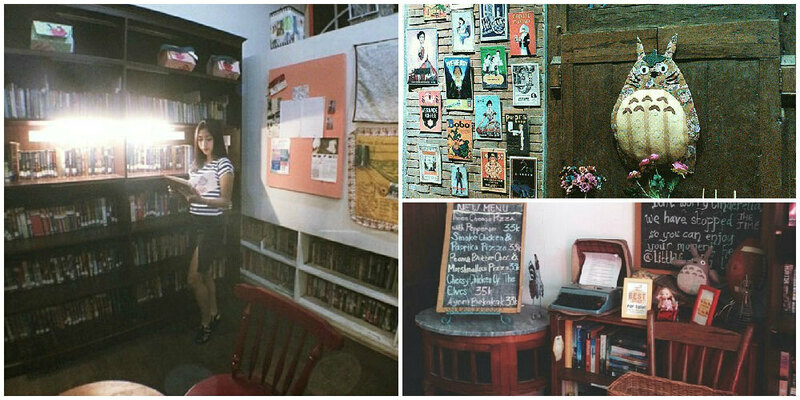 Here’s our top themed restaurants that will momentarily make you forget your worries and bring you to another world. 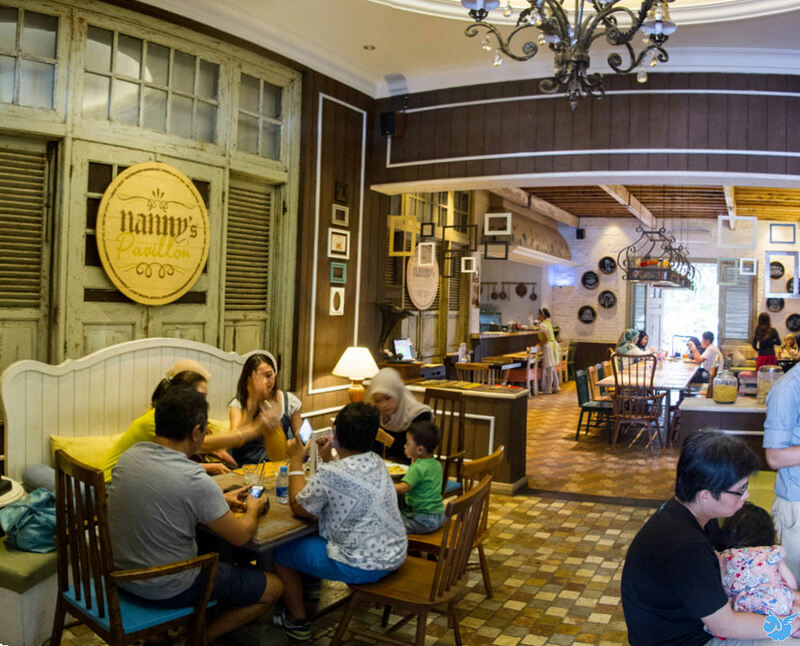 One of the newest kid in the block in Bandung (though it already has many branches in other Indonesian cities), the interior of Nanny Pavillon is a sweet eye candy with its pretty furniture and cute interior. 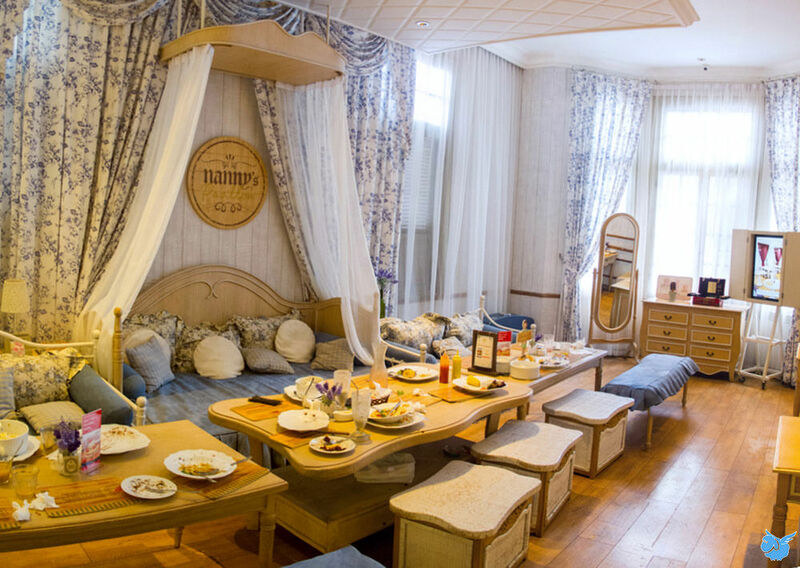 Here, you can choose which ‘room’ you want to dine in – be it the Dining Room, Bedroom, Garden, Playroom, or even the Bathroom (yes and your seats are toilet seats)! 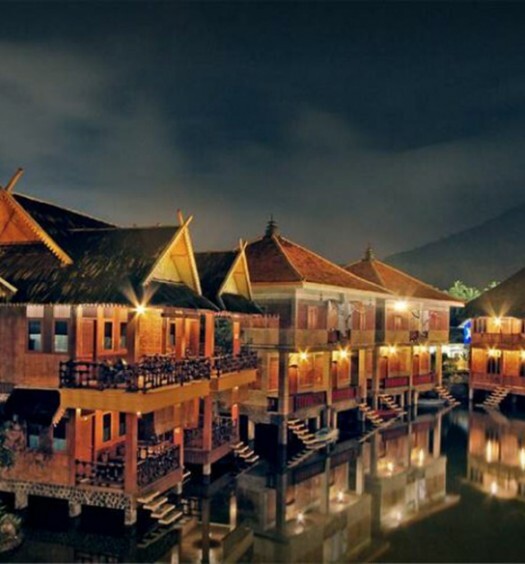 As the concept stems from the owner’s belief in family gatherings and cosy treats, you will expect nothing but amicable service here, making you feel right at home. 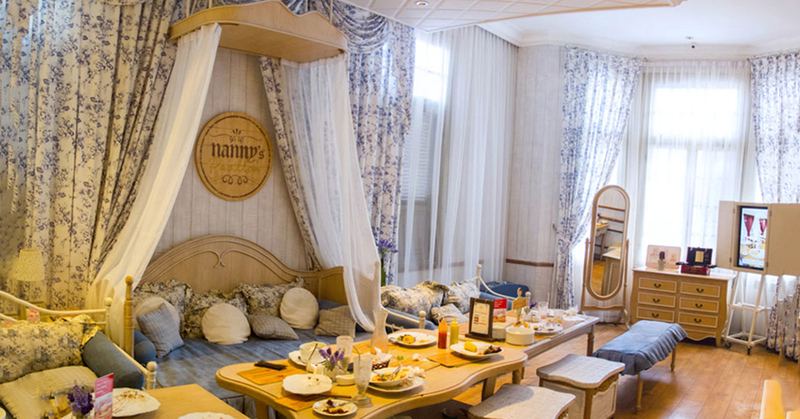 Nanny Pavillon is also best-known for serving delicious French American pancakes. Highly rated are peach pancake with vanilla ice cream and blueberry pancake cheese roll. Do taste its green tea pancake too! 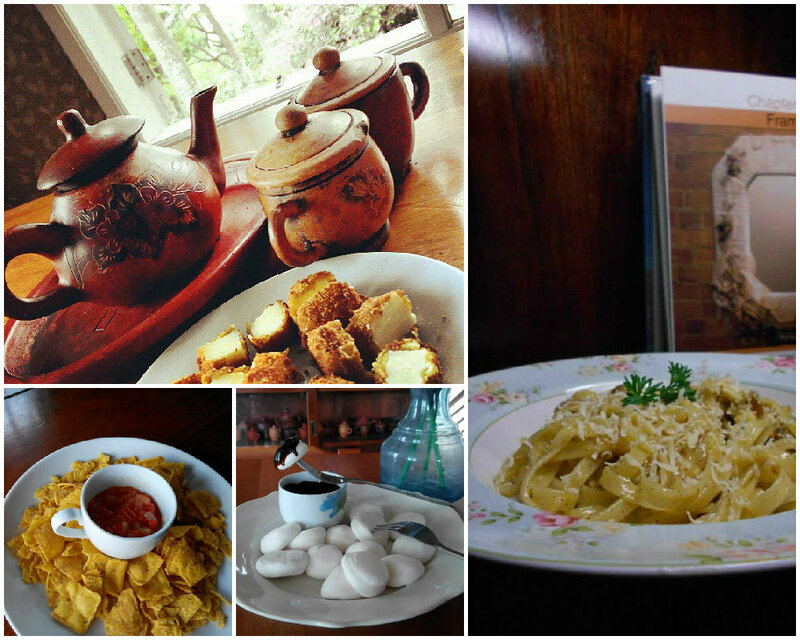 If pancakes aren’t your thing, order some pasta and Western delights to whet your tastebud. 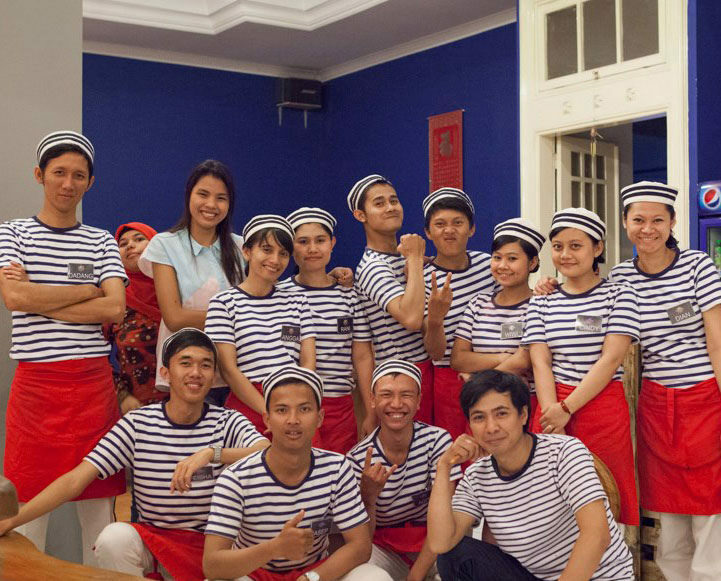 Once onboard, you’ll be greeted by the friendly service crew decked in classic sailor wear. 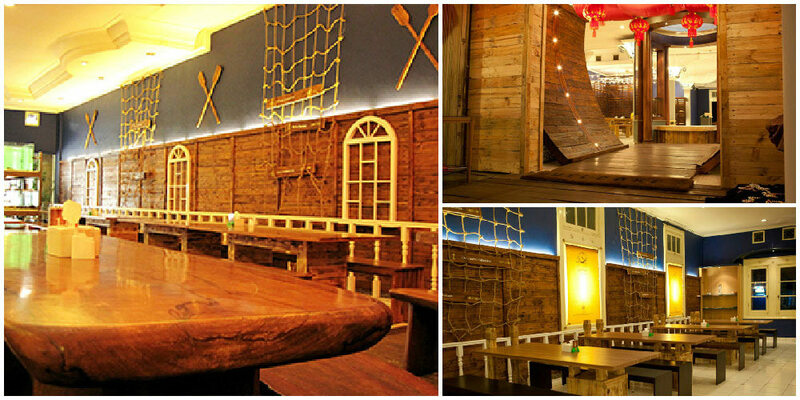 Simple, minimalistic hull-like ship structures inside will make you question if you’re indeed out in the open sea. What’s even better? Yummy, delicious fresh seafood at an affordable price. 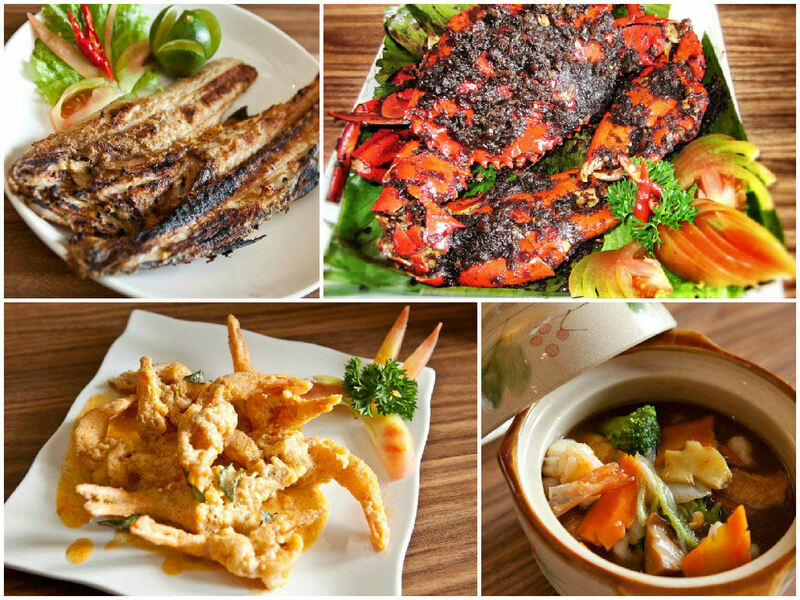 Bestsellers include the smoked crab, black pepper crab, garlic prawns, and Thai style basil fried rice with seafood. Are you drooling yet? 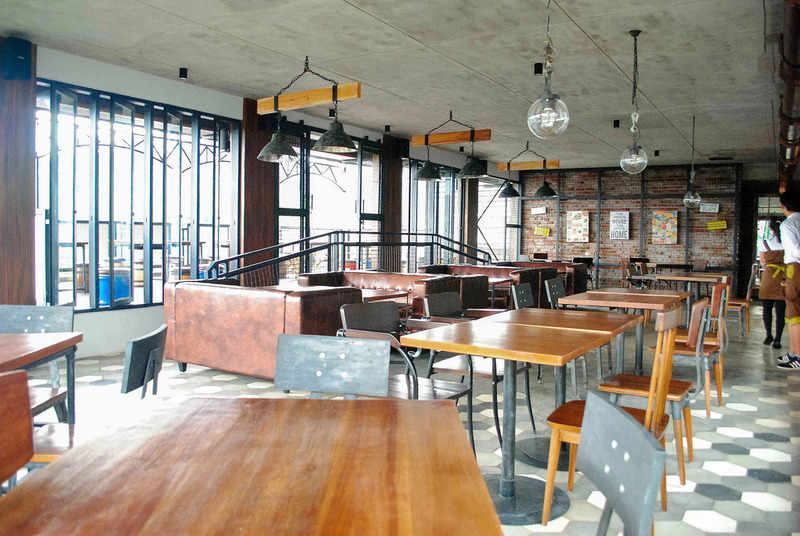 This is the perfect place for a business lunch or family dinner. Expect food coma after all that feasting! Think girly, unique decorations plastered all over the walls. 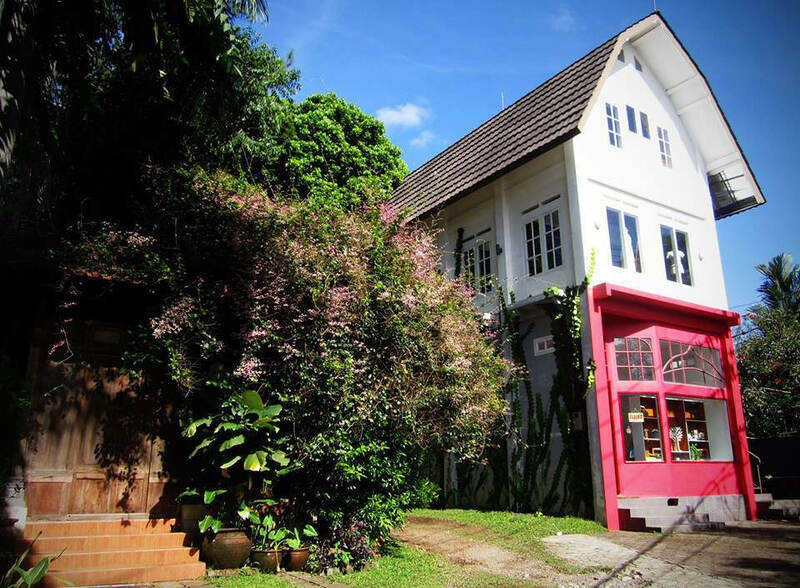 Picture pink perfect scenes and Barbie fairytale house. 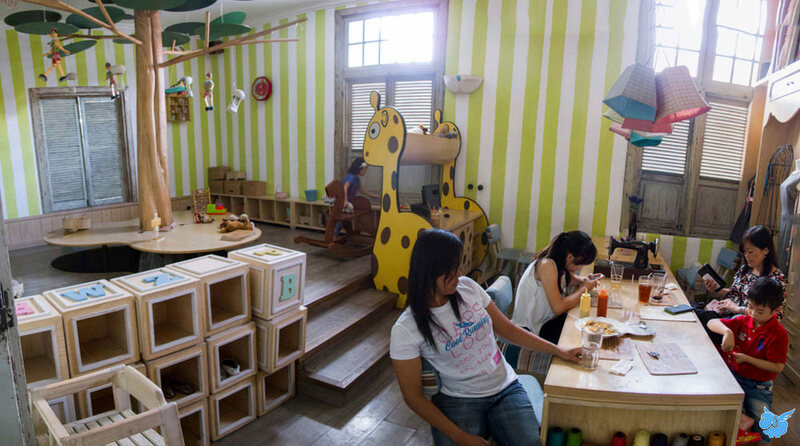 If identify yourself as a bookworm princess in search of a cosy hide-out, Little Wings Book Café is the ultimate haven for you. There isn’t an extensive food selection, but you will find comfort food such as pasta and milkshakes at a decent price here. And did we mention there’s no GST and service tax? 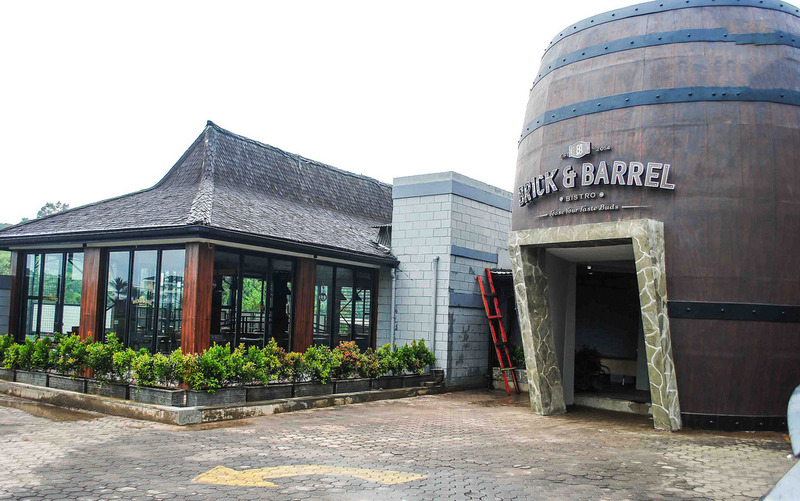 Get ready to snap pictures of this instagram-worthy place as you notice the big barrel entrance. 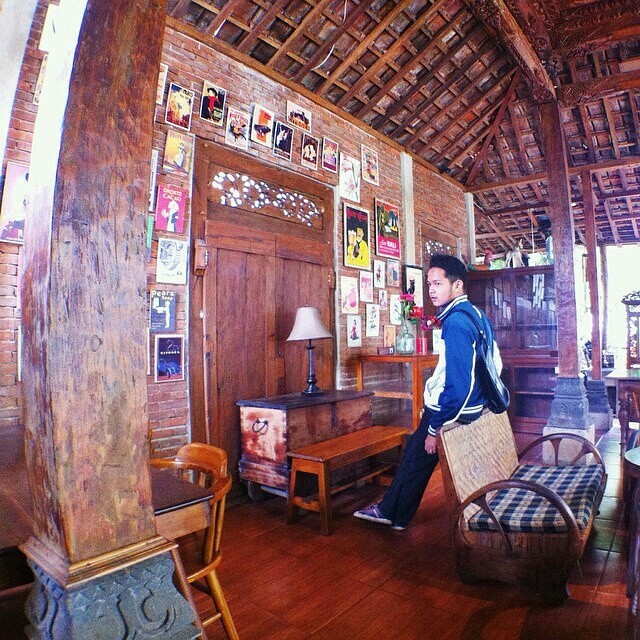 As you walk further in, you will be amazed by the retro décor. What’s more, you can even sit on these barrel-like chairs. Pretty cool huh? 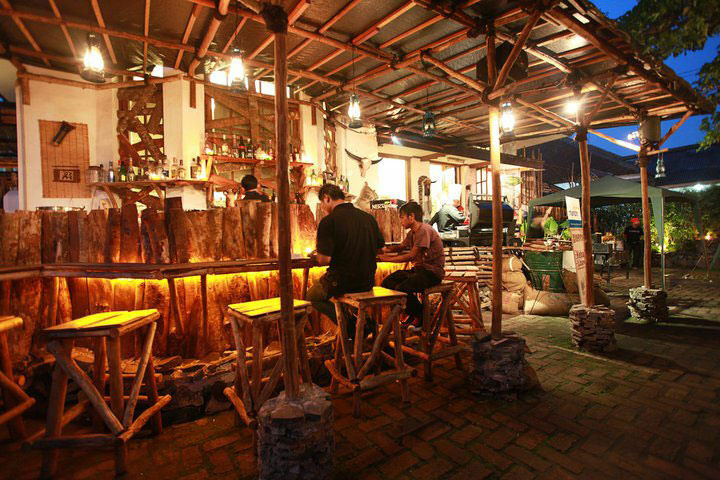 More than just a bar, you’ll find delectable meals such as sirloin steak cooked to perfection and local Indonesian delights. 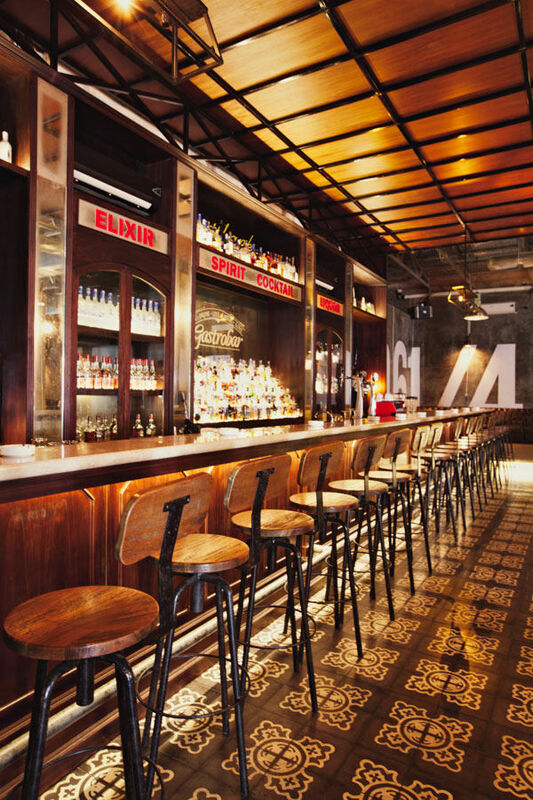 Try their signature cocktail – Fallin’ Angel too! 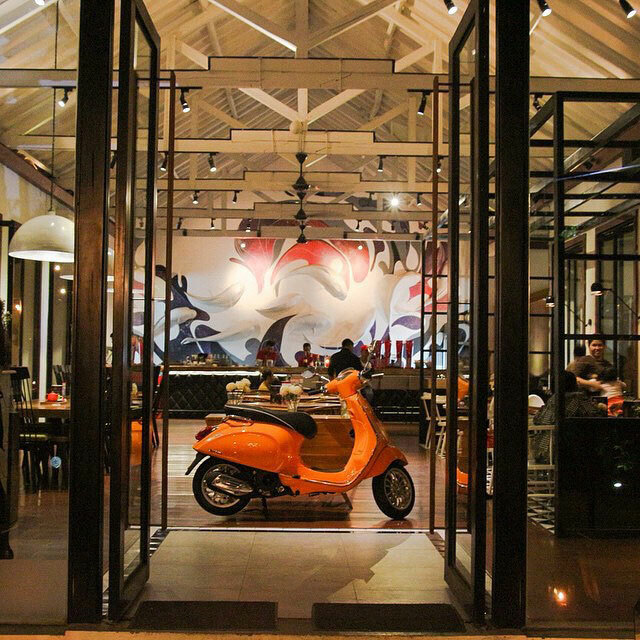 Walk into an avalanche of greenery and beautifully constructed space, giving you an extraordinary highlight to enhance your dining experience. 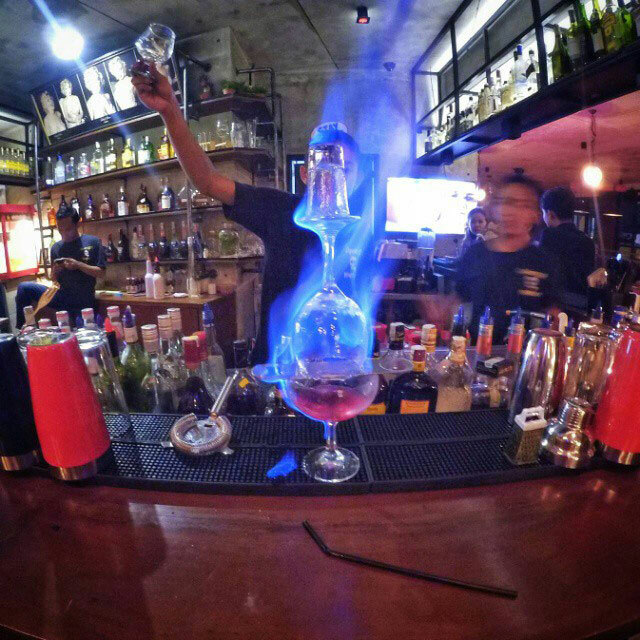 As the name suggests, you can be prepared to find a wide assortment of alcoholic beverages to quench your thirst. 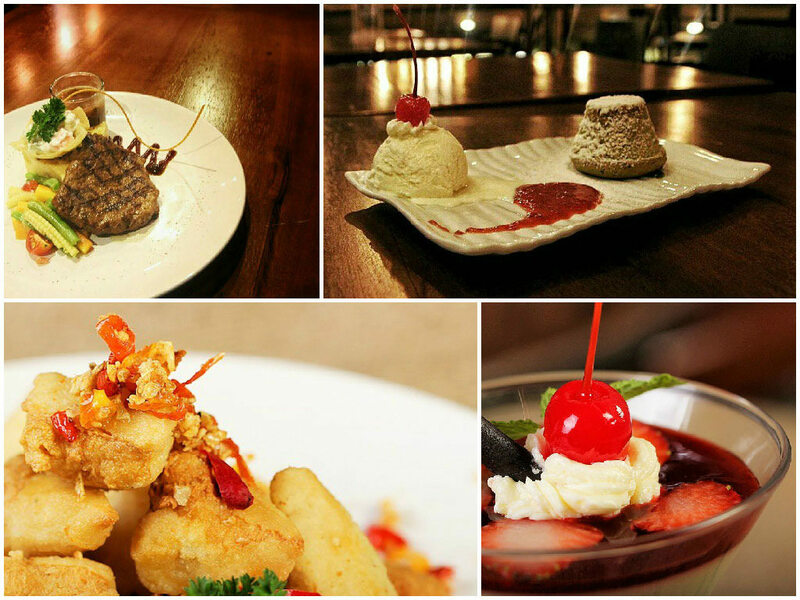 Food selection wise, the restaurant whips up delicious Western to Indonesian fare – you name it, they have it. 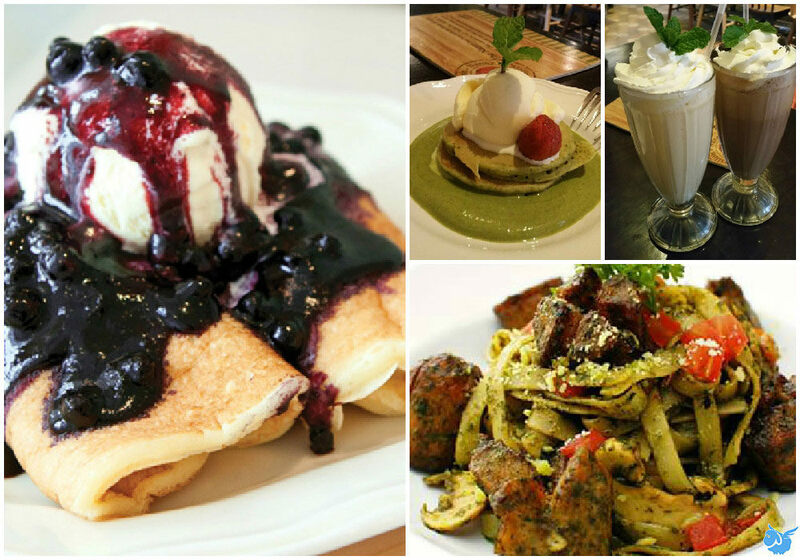 We recommend ordering the classics (you can’t go wrong with them anyway!) 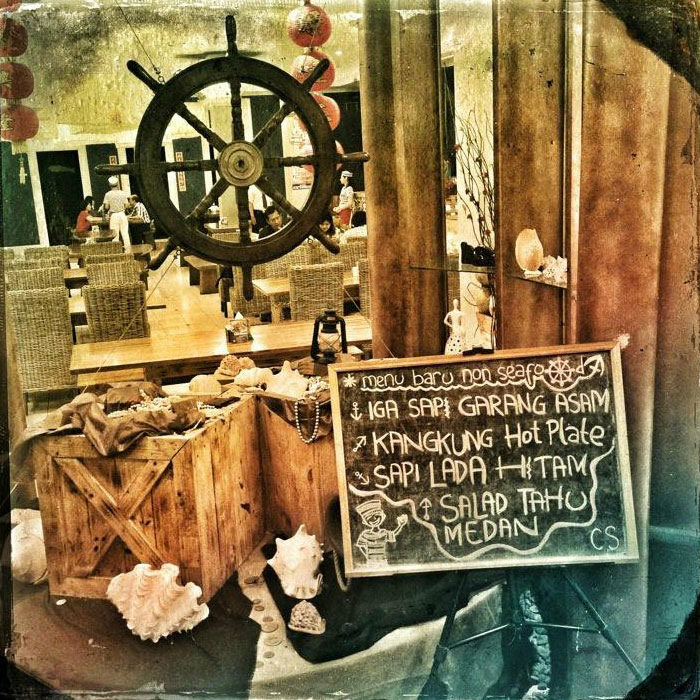 – fish taco or fish and chips, beef burger and some dessert to complete your meal. Not a fan of greens and beans? 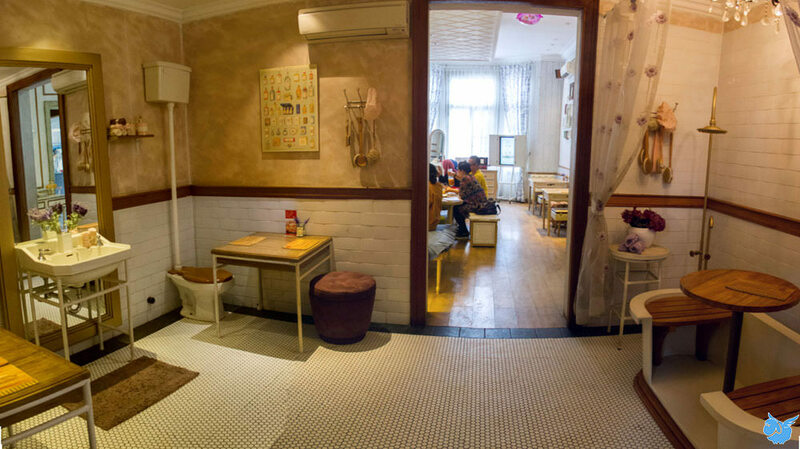 Fret not, true to its telling name, Karnivor is a heaven for meat-lovers. 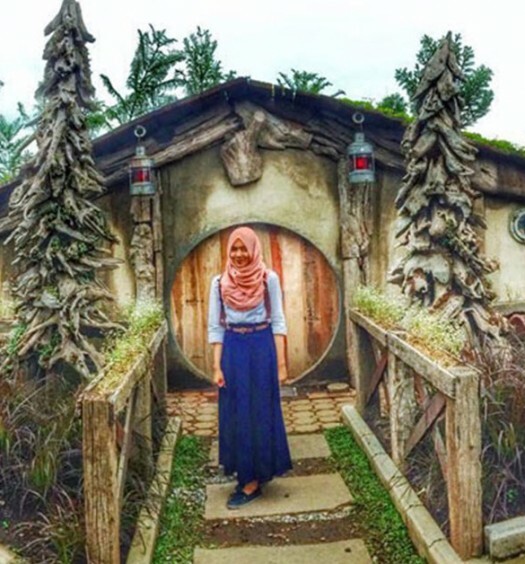 The place was built with the stone-age concept, with wooden furniture and hut-like surroundings. And just like you know it, it’s all about the meat back in those days. 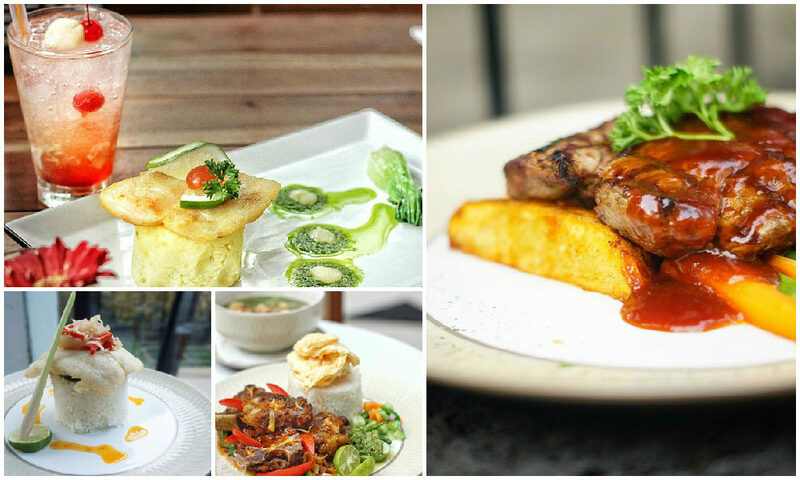 You’d better come with an empty stomach because there’s whole range of meat variations to fill your tummy. Also, expect huge quantities and quality for money. 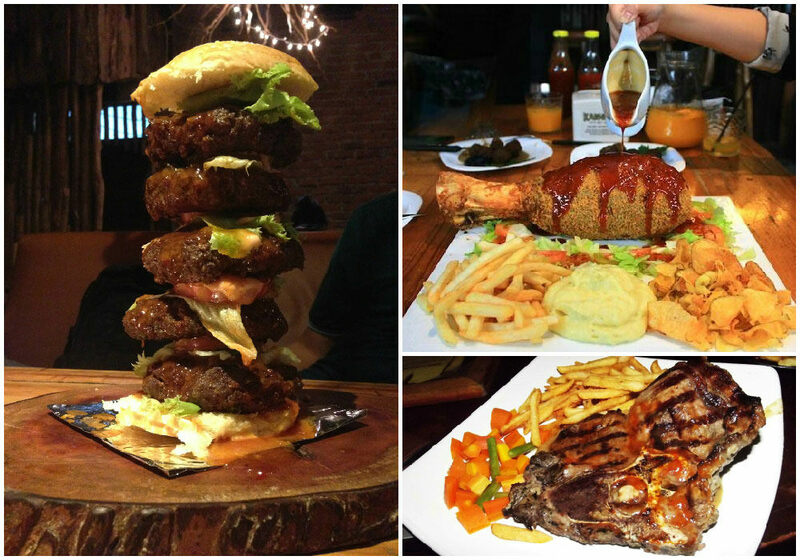 There’s monster steak, T-rex bone, crispy stuffed chicken, monster pizza and more. 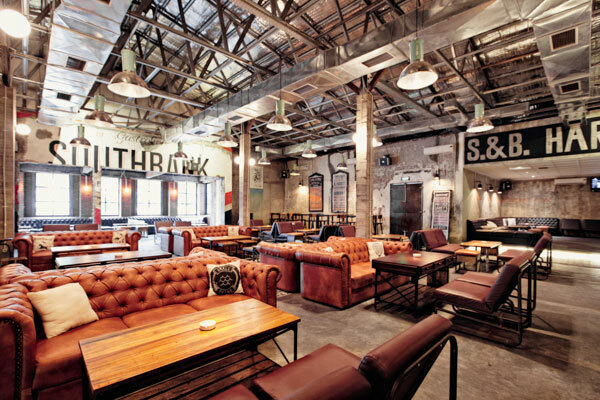 Set in the classic 60s vintage era, Southbank Gastrobar instantly reminds you of London-ish old pubs with its rough interior and ambience. 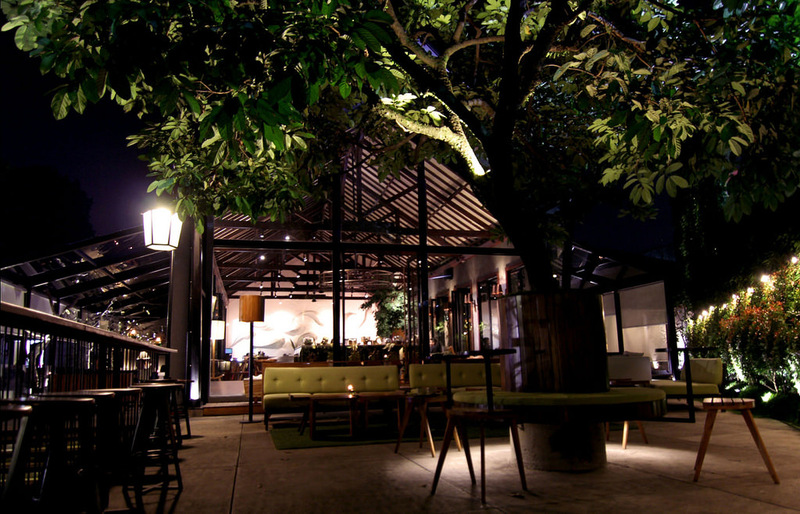 Furnished with large sofa beds in dimmed-light atmosphere, this is the place a perfect night out with friends. 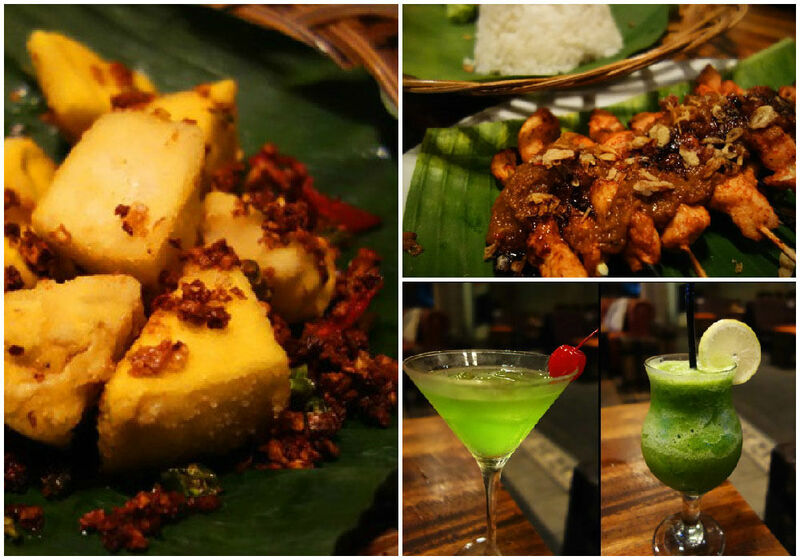 We recommend some light bar snacks such as tahu pletok, spring roll, samosa. If you’re in the appetite for something heavier, try its signature fried rice. Order a cocktail or a martini to complete the experience. 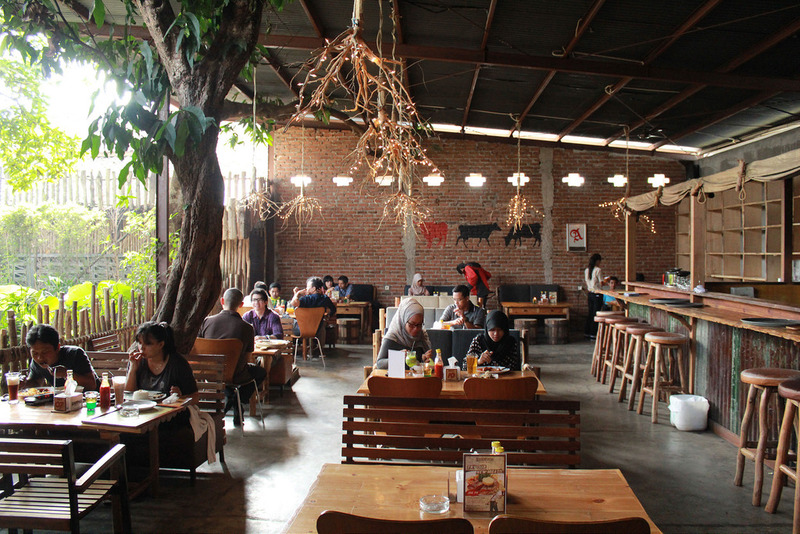 Have you been cafe-hopping much in Bandung? 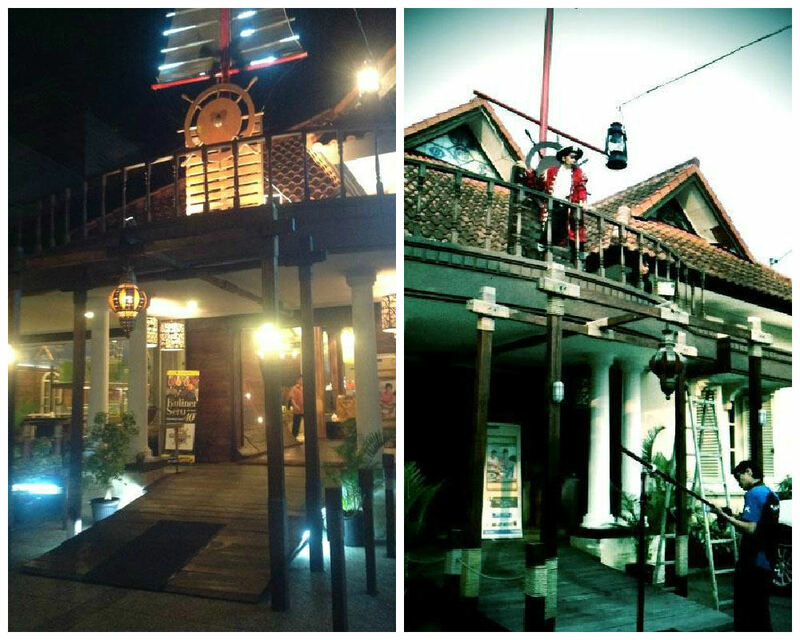 Know any more interesting themed restaurants we should include here? Do comment and let us know!